This programme offers you the opportunity for invaluable hands -on experience working alongside heritage specialists, gaining privileged access to collections behind the scenes at key heritage sites in Scotland. Please note the full itinerary for 2019 will be published in May 2019 but this shorter version will be regularly updated. Small details may change. 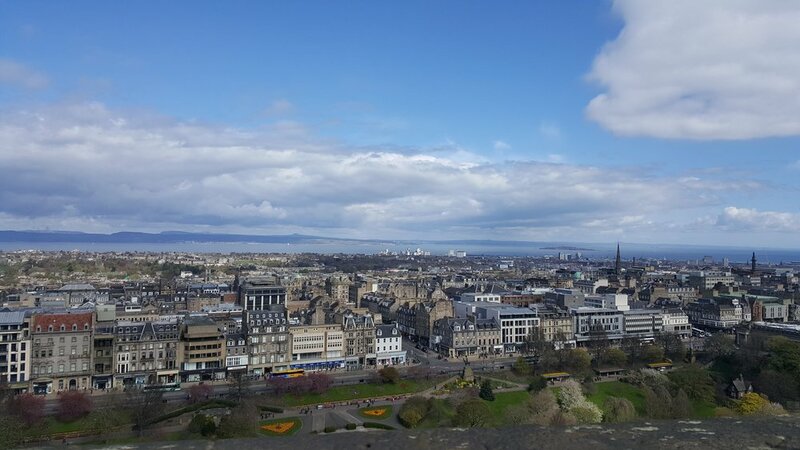 Arrive in the incomparable World Heritage City of Edinburgh: meet your Open Palace programme leader, settle into your accommodation and enjoy a welcome tea. Induction day – a chance to get to know Edinburgh and find out more about the programme with a wonderful walking tour. With a rich history Edinburgh is packed with historic architecture and hidden nooks and crannies, underground passageways, secret tunnels and mysterious Old Town closes. Edinburgh was the first ever city to be designated a UNESCO City of Literature in 2004. From the cobbled streets of the Cowgate to the Georgian grandeur of New Town, Scotland’s capital has inspired many of the world’s best-loved authors including Sir Walter Scott, Robert Burns, Ian Rankin, Irvine Welsh and Arthur Conan Doyle. You will enjoy a private tour of The Royal Yacht Britannia. Her Majesty's Yacht Britannia is the former royal yacht of the British monarch, Queen Elizabeth II, in service from 1954 until 1997 with beautiful and significant mid century modern interiors. The tour will be followed by refreshments on board! After which we will be given a tour of Edinburgh Museum’s Collection Centre which is an amazing treasure trove of objects spanning a wide range of subjects. 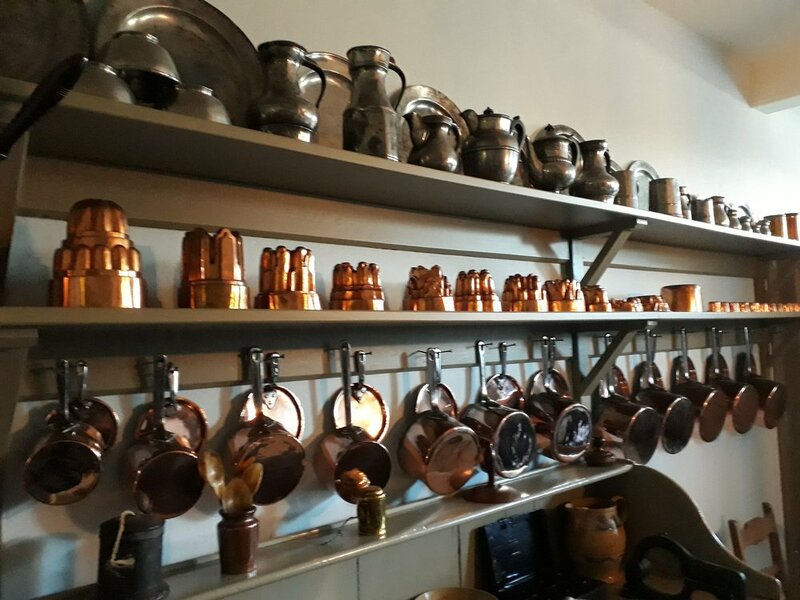 The following day you will take part in a fascinating practical session at the Royal Collection sites of the Palace of Holyroodhouse and The Queen’s Gallery. The Palace of Holyroodhouse is the official residence of the Monarchy in Scotland. Founded as a monastery in 1128 at the end of the Royal Mile in Edinburgh, the Palace of Holyroodhouse is a very significant site indeed in terms of Scottish history. Best known as the home of Mary, Queen of Scots, the Palace was the setting for many dramatic episodes in her short reign. 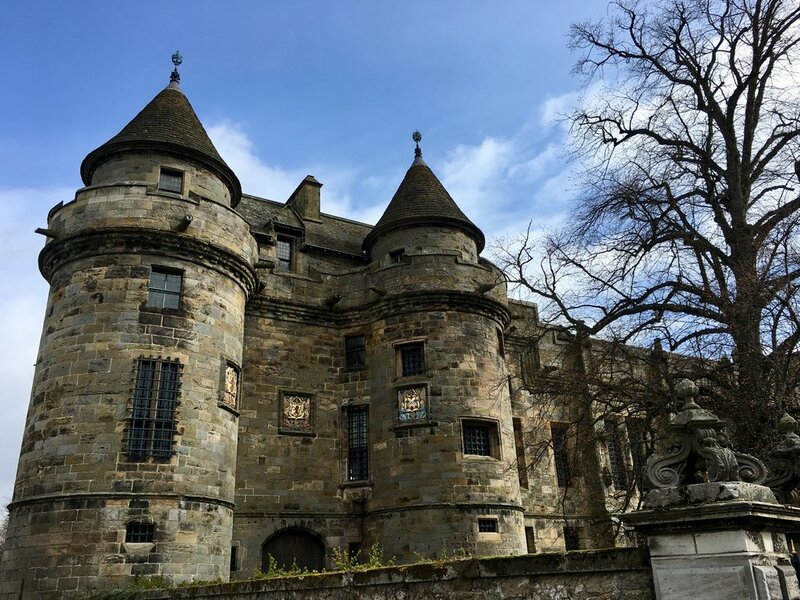 We visit Falkland Palace and explore current challenges facing the house, grounds and collection with their specialist staff. This Renaissance palace was the country residence of the Stuart monarchs and was a favourite place of Mary, Queen of Scots who went hunting and hawking around the woods and park, which is still beautifully maintained today. 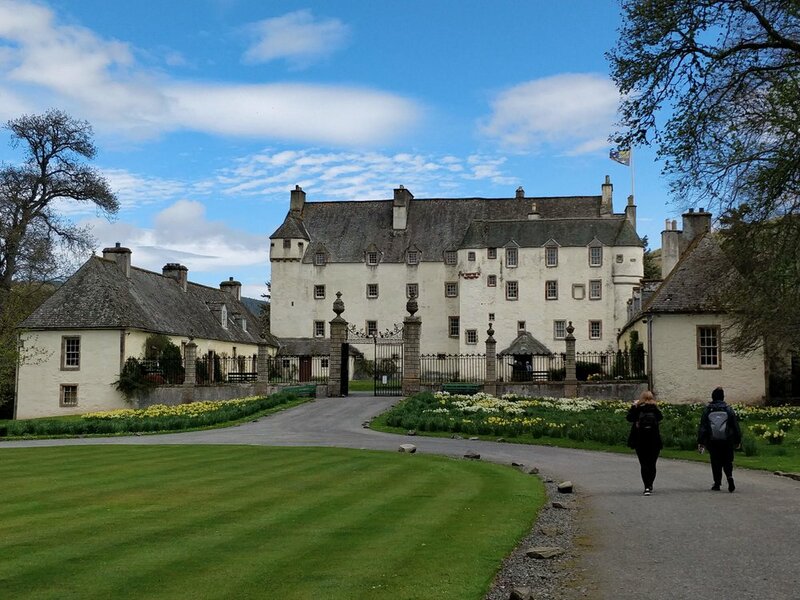 We will spend two days at Traquair, Scotland’s oldest inhabited house. Visited by 27 Scottish Kings and Queens Traquair dates back to 1107 and has been lived in by the Stuart family since 1491. We will explore the archives and the textiles collections, have a splendid formal dinner in the Eighteenth century dining room and a ghost tour. 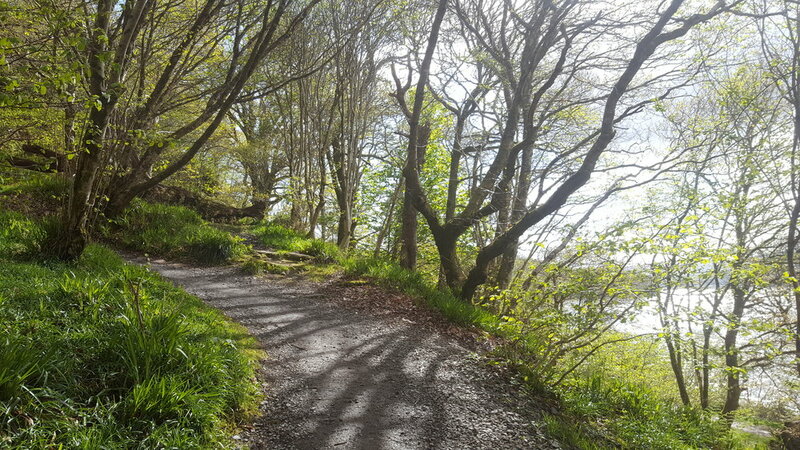 You will stay on the Traquair estate itself in historic accommodation. 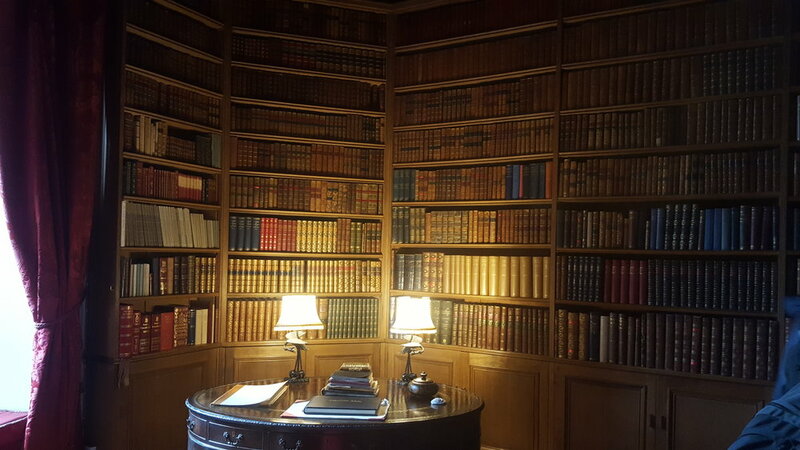 You will be privileged to explore behind the scenes at Sir Walter Scott’s Georgian wonder Abbotsford, which remains one of the most famous houses in the world. It is said to reflect ‘almost as no other place, the mind, enthusiasms and preoccupations of the man who built it’ and as such the process of interpreting the house is absolutely fascinating. 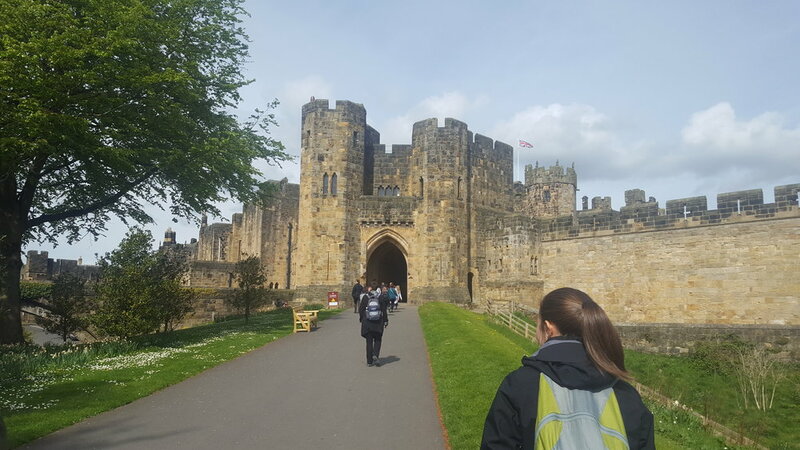 We will cross the border into northern England for a special tour of Alnwick Castle, one of the largest inhabited castles in the UK, which has been home to the Duke of Northumberland’s family, the Percys, for over 700 years. 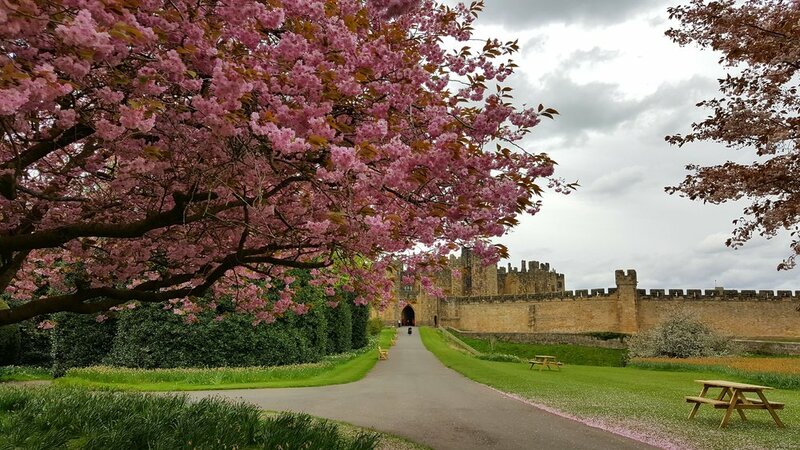 Combining magnificent medieval architecture with Italianate state rooms, Alnwick Castle is a northern treasure house. The property features as the magnificent Brancaster Castle in Downton Abbey, and was the setting for Hogwarts School of Witchcraft and Wizardry in the Harry Potter films. During the week we will also be visiting Roman Vindolanda at Hadrian’s Wall. Formerly a key military post on the northern frontier of Britain, Vindolanda is the home of Britain’s ‘Top Treasure’ – the Vindolanda Writing Tablets – and is one Europe's most important Roman archaeological sites, with live excavations taking place there each year. We will be staying nearby on an award winning luxury campsite in wooden wigwams complete with hot tubs! Back in Scotland, we will travel to Helensburgh, overlooking the River Clyde, to enjoy what is universally regarded as ‘Charles Rennie Mackintosh’s finest domestic creation’. The Hill House mixes Arts and Crafts, Art Nouveau, Scottish Baronial and Japonisme architecture and design, almost all created by Mackintosh and his wife Margaret Macdonald. Much of the house has been restored to its original condition in 1904 when Glasgow publisher Walter Blackie and his family moved in. We will undertake several hands-on projects linked to the conservation and interpretation of the site and collection working with their expert staff. We will travel to Stirling. 'With an impregnable position atop a mighty wooded crag (the plug of an extinct volcano), Stirling's beautifully preserved Old Town is a treasure trove of historic buildings and cobbled streets winding up to the ramparts of its impressive castle, which offer views for miles around'. 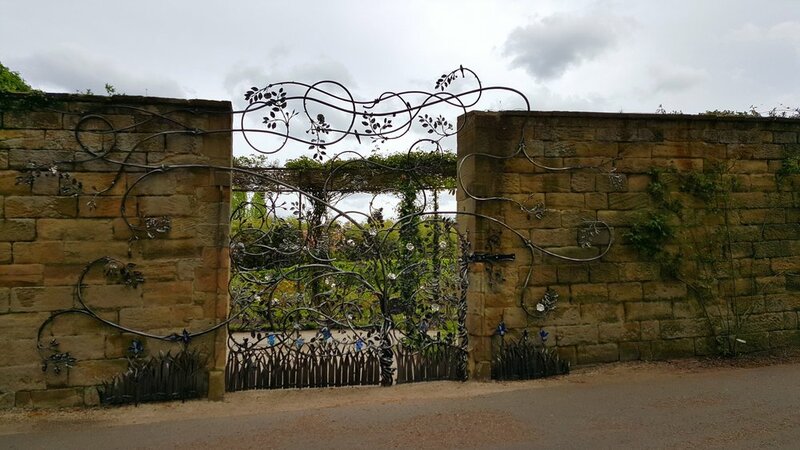 We will visit the Castle and the renowned Stirling Smith Art Gallery and Museum. We will then return to Glasgow. Voted one of the friendliest cities in the world, Scotland’s biggest city is a stylish mix of arts, culture and unique Celtic charm. 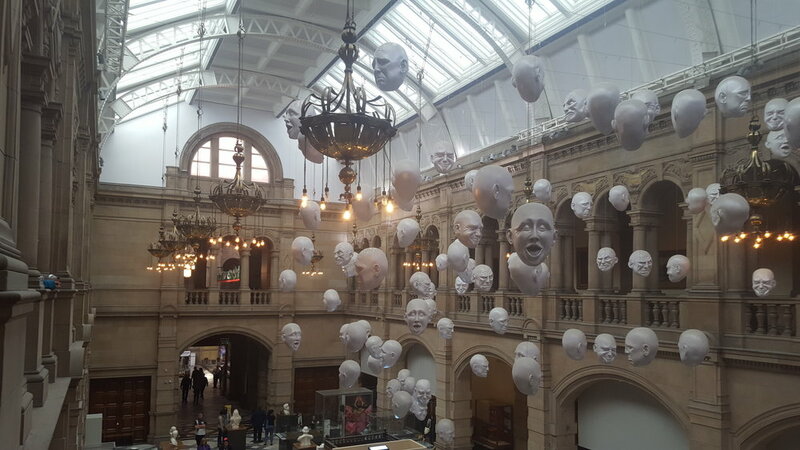 It is home to more than 20 museums and art galleries, including the award-winning Burrell Collection, the magnificent Kelvingrove Art Gallery & Museum and the Riverside Museum, a radical space designed by the late Zaha Hadid. 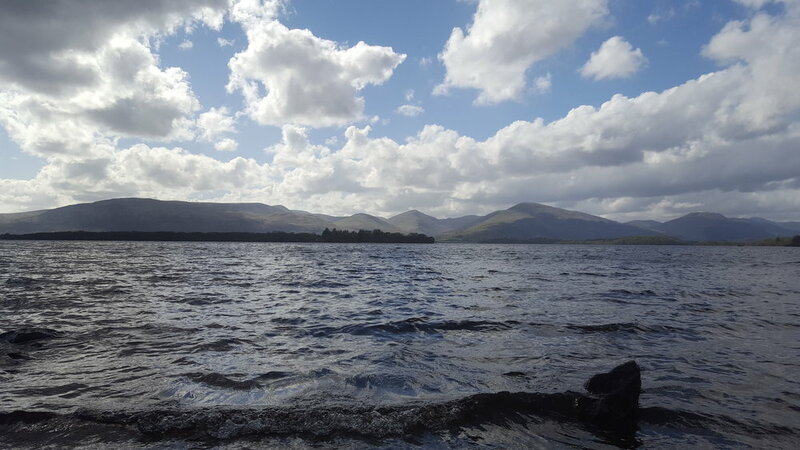 We will spend our day on the beautiful Island of Bute which has borne witness to many key periods in Scotland’s history. Standing stones and Bronze Age burial sites serve as testimony to the island’s ancient past; a past that has witnessed attacks across the ages from Viking raids to Cromwellian occupation. We will visit the extraordinary palace of Mount Stuart. Arguably the finest piece of domestic architecture to emerge from Britain's Gothic revival in the 19th century, this lavish palace boasts a majestic marble hall, an awe-inspiring white marble chapel, sumptuous accommodation and unspeakably rich reception rooms. Mount Stuart was the first home in the world to have a heated indoor swimming pool, and the first in Scotland to be purpose built with electric light, central heating, a telephone system and a Victorian passenger lift. Most of these are still in use today and we will learn the secrets of their restoration and interpretation. We will explore the magnificent Inveraray Castle which has been standing on the shores of Loch Fyne since the 1400s, although the impressive castle we know today was inspired by a sketch by Vanbrugh, the architect of Blenheim Palace and Castle Howard in the 1700s. The foundation stone was laid in 1746 and what followed was the construction - to a design by the architects Roger Morris and William Adam - of a truly modern, baroque, Palladian and Gothic-style castle, architecturally before its time. We will take part is a privileged access session in the Castle archive to learn about collections management. We will travel to Ardgowan House which is is a fabulous late 18th-century mansion and estate on the Firth of Clyde near Inverkip, Scotland which opened its doors to the public only very recently. 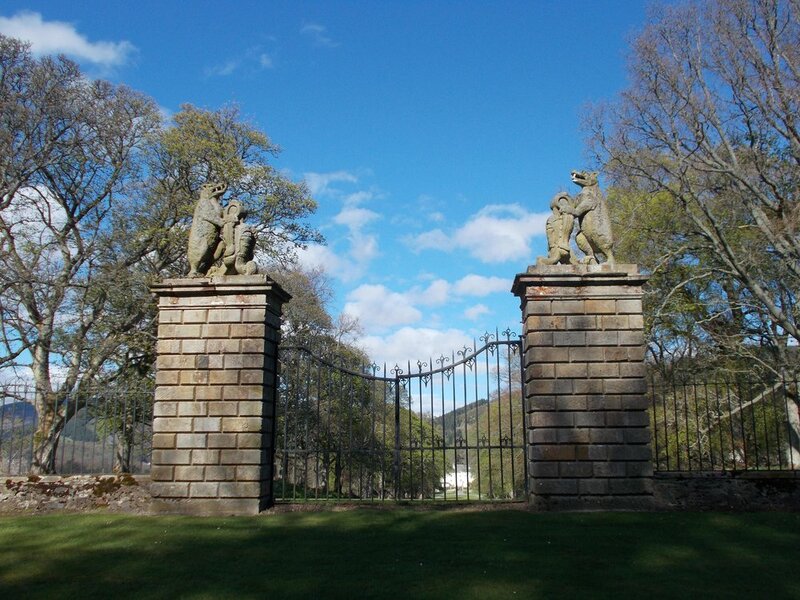 The Ardgowan estate has been held by the Stewart family since the early 15th century. The present house was begun in 1797, and is currently the seat of the Shaw Stewart baronets. The family will be showing us around the house and sharing the challenges they face in securing the long term future of the house. After which we will be having afternoon tea in the splendid Drawing room. 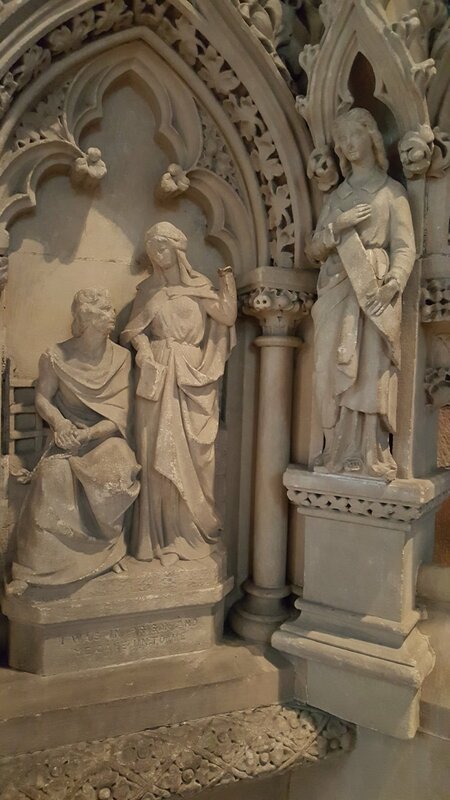 We will be meeting Harry Dunlop, Learning & Access Curator at St Mungo Museum of Religious Life & Art who will explore the issues relating to the displaying & interpreting of faith collections.